Sometimes we all have a few moans I guess when it comes to day ticket waters; busy, Spombs flying everywhere etc. Although in the end you have to agree that when fishing the better venues, the rewards of these open access fisheries far outweigh any drawbacks. A recent trip to one of the best, Linear, really summed this up, when I arrived early doors on the Tuesday morning for a practice session on Brasenose 1 ready for the UK Carp Championships Qualifier being held there on the Friday. Where I was fishing with my brother, Brad. Fully equipped with everything I thought I needed, including four boxes full to the brim with 80 Zig Rigs of all different colours that I fully expected to use at this time of year. I’m not normally the type to have a pre-conceived plan, but I know the lake very well, and in most cases, can check the weather and gain a good idea of what the fish will be doing. In this case, the sun was to be bright, with no cloud and high air-pressure – classic Zig conditions for B1. After a lap of the lake my predictions were right; very few fish had been out, they were localised and single Zigs had done the recent bites. 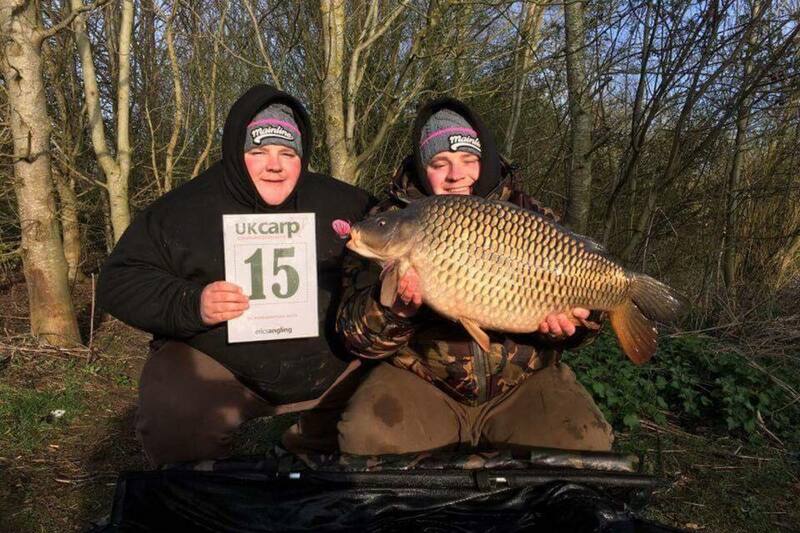 Nobody had caught that morning though, conditions were very tricky and there was a seriously strong wind of 35mph and 50mph gusts making Zig fishing very hard. Although this wasn’t my ultimate concern, which was how busy B1 was. There were just two swims free, both in the face of the freezing cold North Easterly that was smashing everyone up and nowhere near the fish, leaving me very unmotivated to hang around. Enter one of the beauties of Linear – yes, it can be busy, but there were always people leaving. 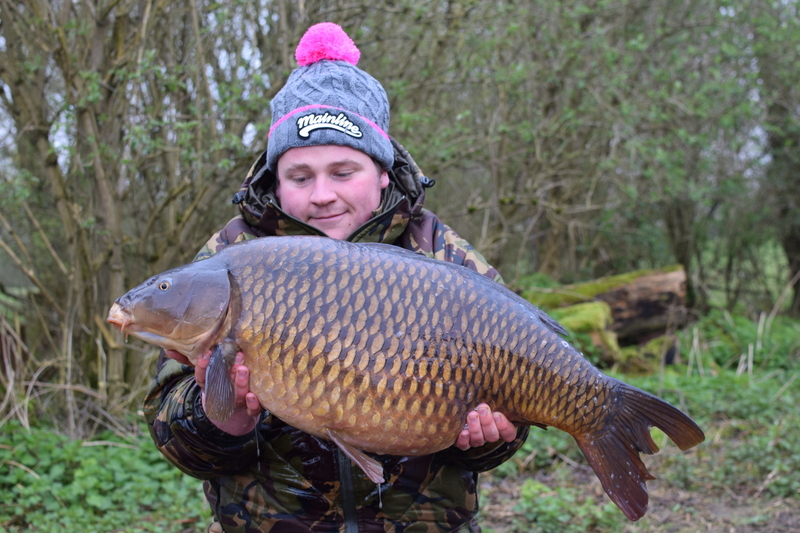 Brad was already preparing to go in behind a departing angler, and being the restless chappy I am, I chose to tap into another benefit of fishing at Linear – there’s a number of lakes to choose from. And so, went searching around the complex for other opportunities whilst I waited for a few people to pull off B1. After walking around a busy B2 and Hardwick, I ended up walking onto St Johns and seeing two good fish lump within the space of five minutes of each other. Again, the lake was busy, but the guy on a swim called ‘Left Point’ was packing up soon and this gave me access to where I’d just seen the fish. It looked damn good for a bite with the big wind pushing into the bottom bowl of the lake. Aided by the fact that St John’s is a lake I haven’t done much on, I was really keen to give it a go. Deep down I knew I should wait for a swim on B1 and scope it out ready for the match, but given I know the lake so well and Brad was already on there for a practice, I thought I’d make the most of my limited trips to Linear and jump in ‘Left Point on St Johns. All set-up, I found and baited an area at around 80 yards big enough for three rods, and close to the ‘hot zone’ where I’d seen the fish bosh in the morning. 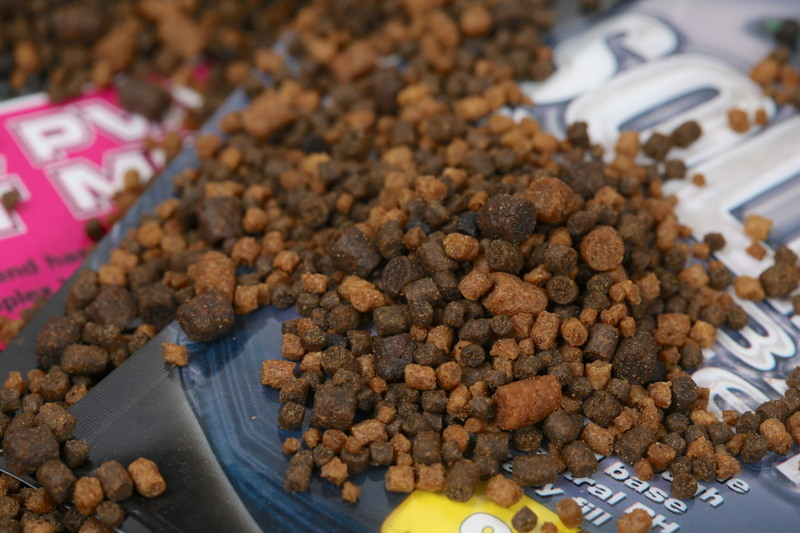 A firm silty patch with sludgy stuff behind and gravel at the front that I baited with around 15 Spombs of chopped and whole Essential Cell mixed with Sweetcorn and a load of Essential Cell Hookbait Enhancement Liquid. Opting for two rods on the bait, chancing my third on a Zig. A couple of fish were caught to my right, but apart from that the night was quiet. Later that day, I reeled my rods in and I hooked a piece of corn from my spot, which indicated to me that not only am I accurate at fishing and baiting (ha-ha), but nothing had actually fed on my spot. In true day ticket fashion Spombs then began crashing all over the place, and I was beginning to feel my chances were wasted. A change of plan was drastically needed, and my initial thought was to put all three on Zigs, then to try and find a swim back on B1, but then a fish was caught from the social bank, which slowed me down. About half an hour later a fish showed 20 yards off my spot, so I decided to stay, but fish off my baited spot with some high attract, single bite tactics. 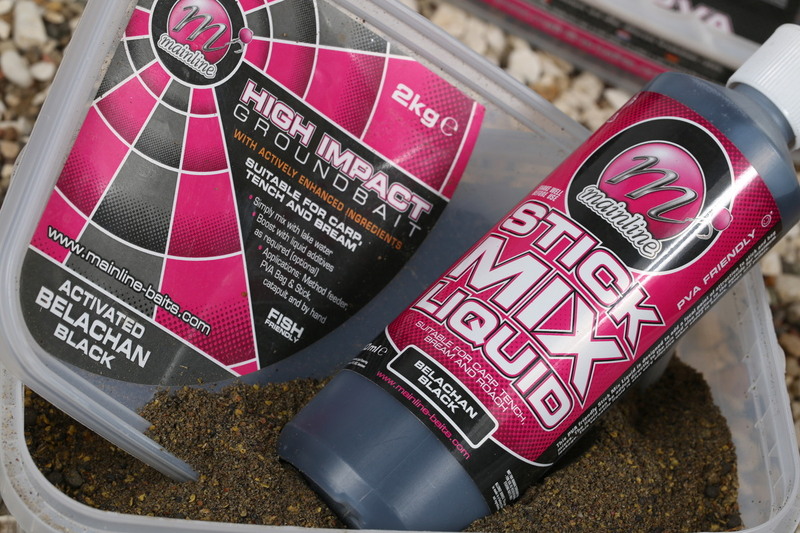 Ready for our match on Friday, I turned to my solid bag kit, deciding to go for a really smelly and pungent bag mix consisting of Belachan Black Groundbait, the matching Stick Mix Liquid, and the ever faithful Spod & PVA Pellets. Oh, not forgetting my favourite 12ml Pineapple Juice Hi-Visual pop-up – a presentation full of attraction. Needless to say, the changes worked a treat (which is often the way on day ticket waters). Starting with an upper-twenty mirror at first light, then another take with that fish on the mat, and then if chaos wasn’t already in full swing it went into overdrive! With a take on the last rod as the second fish, a thirty-pound common went into the same net as the mirror that I’d had to quickly get back in the water. After flat rodding me several times it soon became apparent I was now attached to one of the St Johns catfish! This was going to be interesting! Interesting it certainly was, as one hour later, (yes one hour!) I finally netted this 5ft monster. Although not before having to drop the rod to release the mirror to make room in my net! Gutting especially as a mate walked into the swim 10seconds later who could of made-up my second net, although I should have done in the first place. The catfish was a monstrous slug, and unfortunately too big for my scales! The common on the other hand, was a cracking 32lber, which I later found out is one of the known fish called ‘The Tatty Tale Common’. I’d just dried the mat ready to pack down and move over to B1 for our qualifier when I managed another take, a lovely St John’s stockie of around 13-14lb. It just goes to show how your fortunes can turn on these types of venue, you’re always in with a chance, which is exactly what happened in the match. In typical Greening fashion, we came out about 11th or 12th in the draw, consequently making the best choice we could of the remaining swims. Taking a peg unfancied at one end of the lake, but with a strong albeit bitterly cold wind pushing in, we managed to pick off enough fish when they did arrive to go through in third spot. 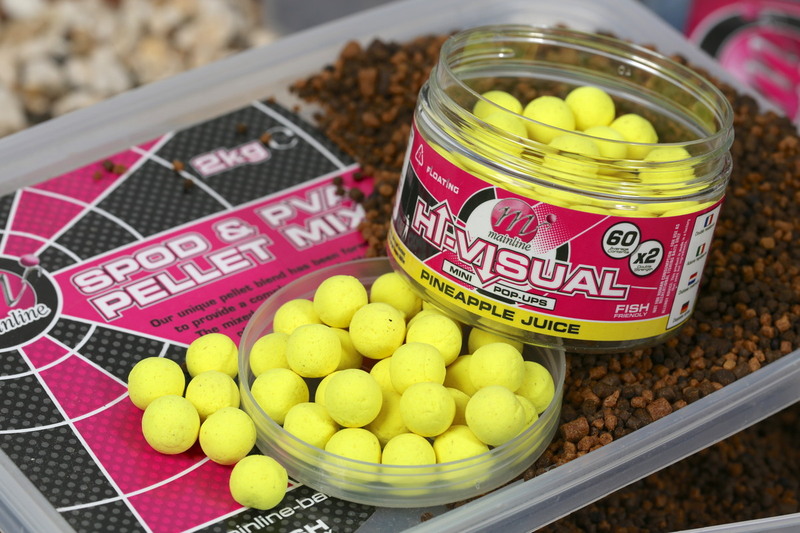 The new Supa Sweet Ziggers doing the bites for Brad and what else, but good old 12ml Mainline Pineapple Juice pop-ups on the deck fished over 10ml Cell and corn doing the trick for me! You just gotta love the way your fortunes can change on venues such as Linear! An almost unexpected result - The Tatty Tale Common at 32lb! Belachan Black, what can you say? It stinks and carp love it!